Photojournalism is all about the story, and how to give it the most justice through the use of photography as a medium. There is both a simplicity and a complexity with how photojournalism accurately and emotionally tells a story to the viewer. On one hand, a photo can appear to be simple–simply composed, and a simple context that is assumed by the viewer. On the other hand, there is the complex story of how the photographer came to frame that exact moment in time, how they composed it, and what the real story is behind the subject or scene. It’s eye opening to find how beautiful images are made; how the photographer approached the subject, how the subject may have initially reacted, and what their relationship was after the picture was taken or the project was finished. I find that I always learn more about the different ways to engage with a subject than I do about the technical aspects of photography, which I find more informative than a purely technical answer. There may only be a few things to change a single photograph technically or compositionally, but the way that a photographer interacts with their subject can completely alter their entire project. A photographer needs to engage with a subject to gain enough access to tell a compelling and accurate story. 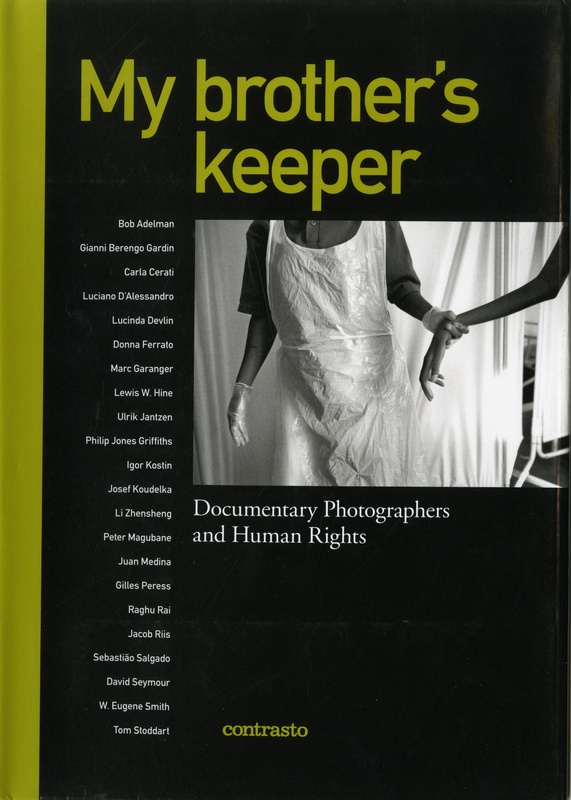 The books that I chose to add to the list of Library Reader Resources show different parts of the photojournalistic process–from the finished project, behind the scenes, and the ideology behind photography as a human rights issue. Sadie Hope-Gund is the Library Intern at ICP this summer for two months. She just completed her first year at Brown University, and is looking forward to writing for Monsters & Madonnas more in the coming weeks!